Next month's Games with Gold lineup is among the service's best yet. Xbox 360 owners who are subscribed to Xbox Live Gold can nab Monaco: What's Yours is Mine for free from September 1 - 15, followed by Halo: Reach from September 16 - 30, while Xbox One owners will have all of September to download Super Time Force. 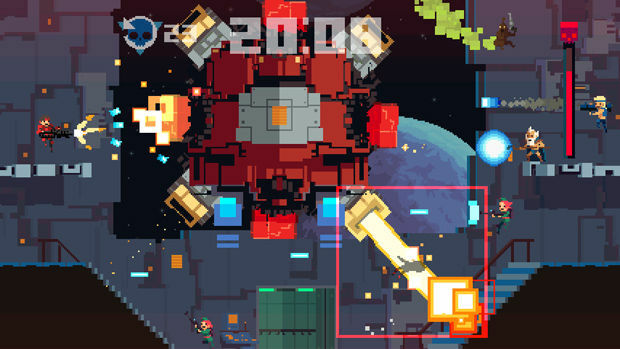 Shame about the Xbox 360 version of Super Time Force not being included here, but if you're thinking of playing it there I'd recommend going for the Ultra PC release instead.